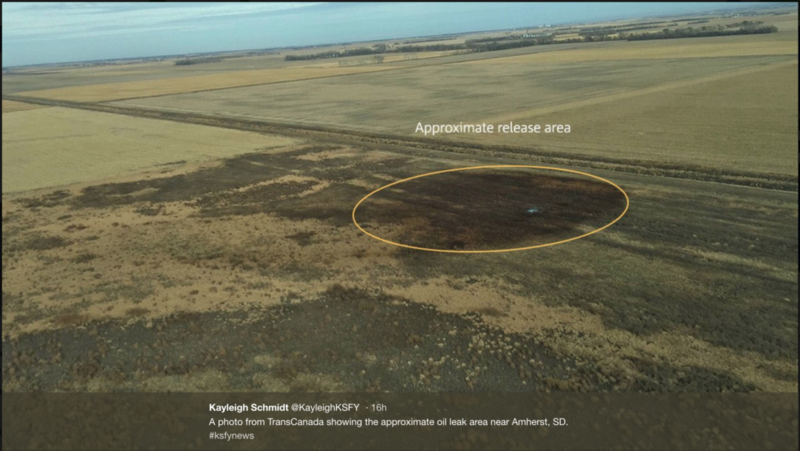 TransCanada’s Keystone 1 pipeline (constructed in 2008) spilled at least 210,000 gallons of tarsands onto a South Dakota farm on Nov. 16, 2017. 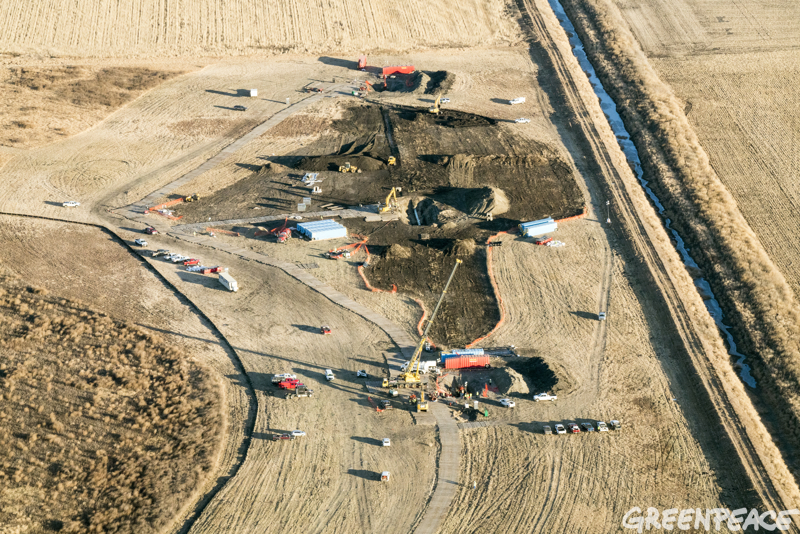 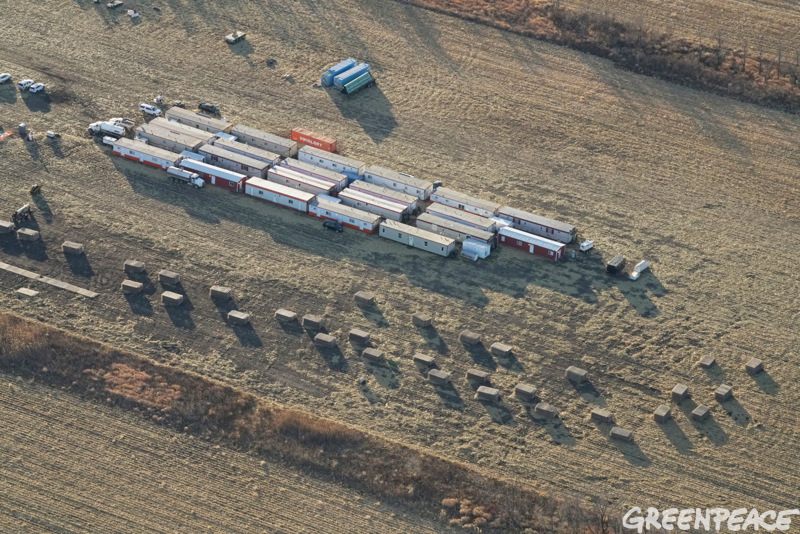 Recent drone photos (courtesy Greenpeace) show the current spill clean-up effort that now includes hundreds of workers and dozens of vehicles and equipment trailers on the spill site around the clock, where they are expected to remain for months. 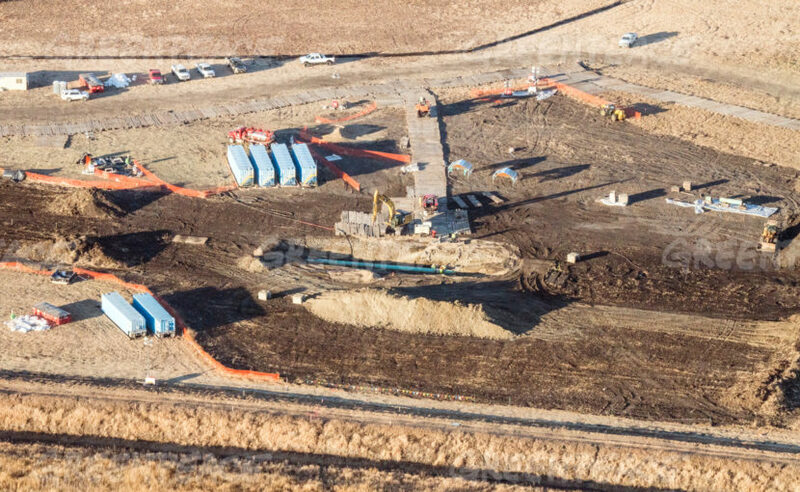 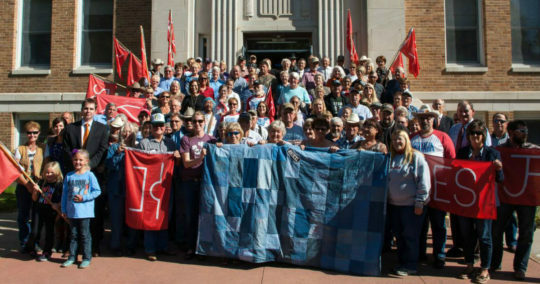 The Pipeline Hazardous Materials and Safety Administration (PHMSA) issued a Corrective Action Order against TransCanada in response to the spill on Nov. 16th (the 3rd such order from PHMSA against TransCanada just for spills on Keystone 1 in the pipeline’s first eight years of operation). 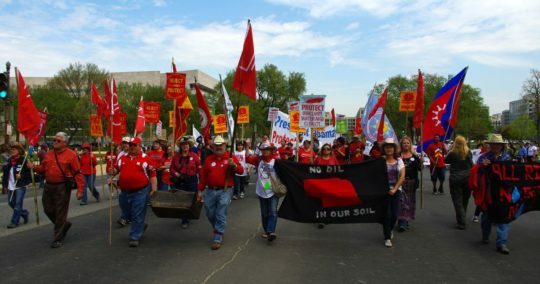 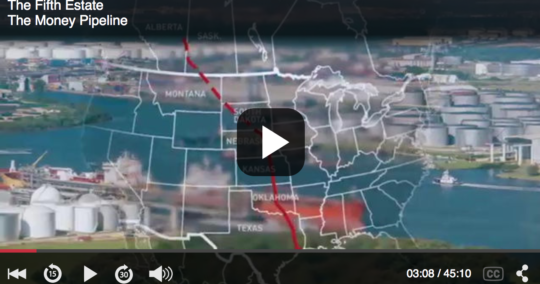 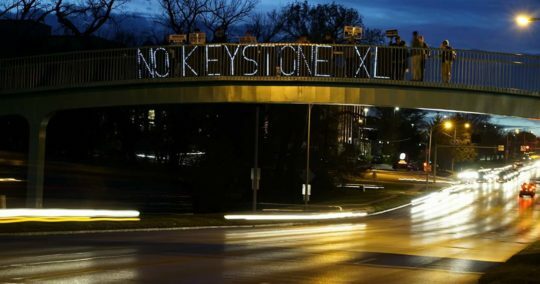 TransCanada promised state and federal regulators that Keystone 1 would not suffer a leak of more than 50 barrels (2,100 gallons) more than once every 11 years for the entire length of the pipeline, and once every 41 years in South Dakota. 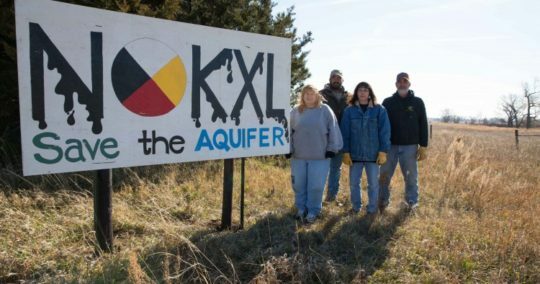 The Nov. 16 spill was the second large spill within the state — and the 14th spill overall on the entire pipeline’s length from Canada to Kansas — recorded just eight years into the pipeline’s operation. 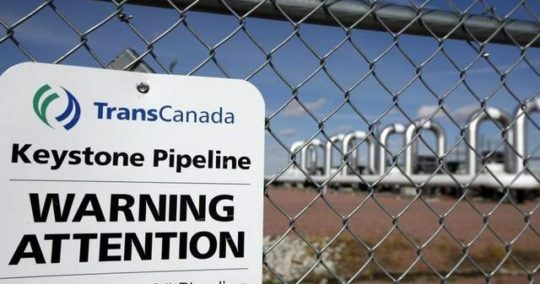 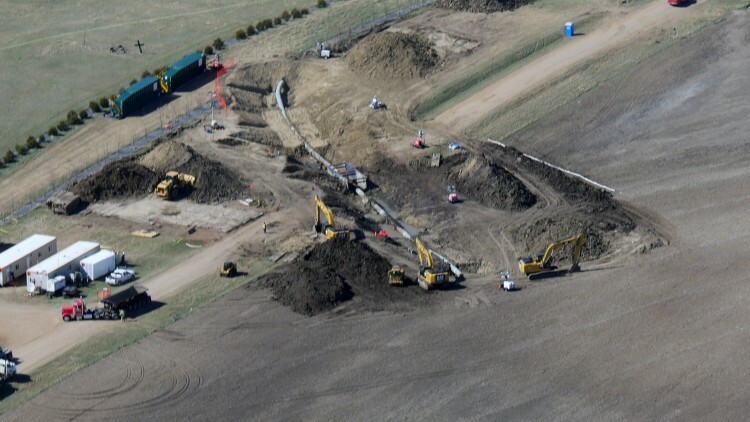 The South Dakota Public Utilities Commission has stated that it may revoke TransCanada’s permit to operate the Keystone pipeline in the state if an initial probe into the spill finds the company violated its license. 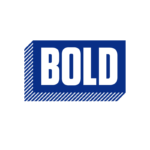 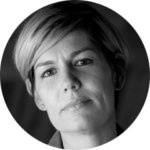 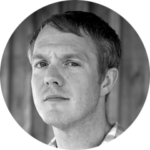 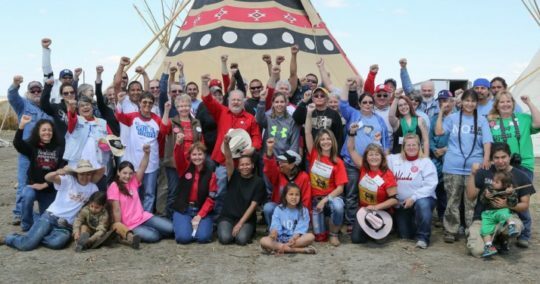 On Dec. 4, Bold Alliance and allies who have mounted a federal lawsuit challenging Trump’s State Dept. 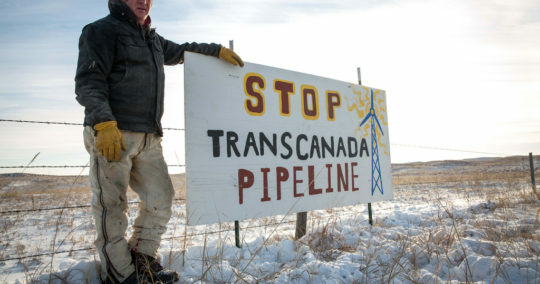 rubber-stamp approval of the federal cross-border permit for TransCanada’s Keystone XL pipeline sent a letter to the State Dept. 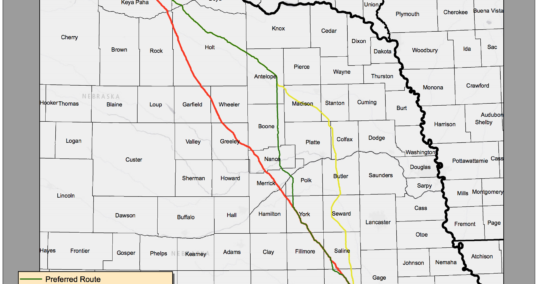 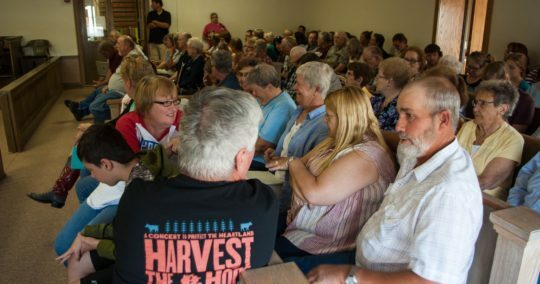 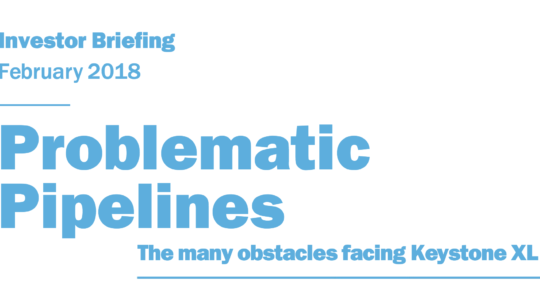 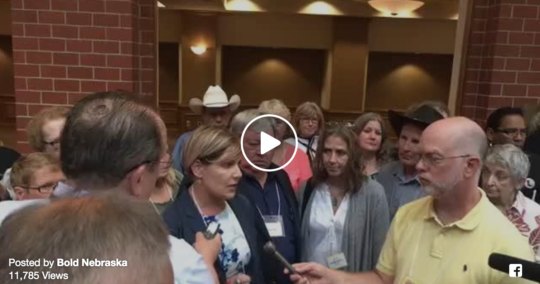 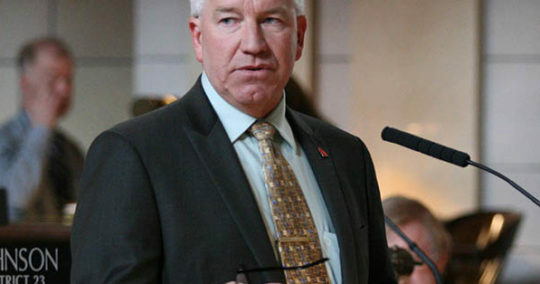 — demanding a new environmental review of the previously-unsurveyed “Mainline Alternative” route approved by the Nebraska Public Service Commission. 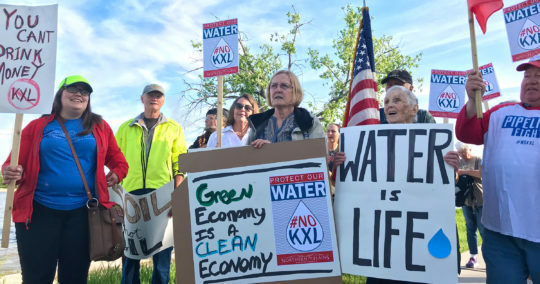 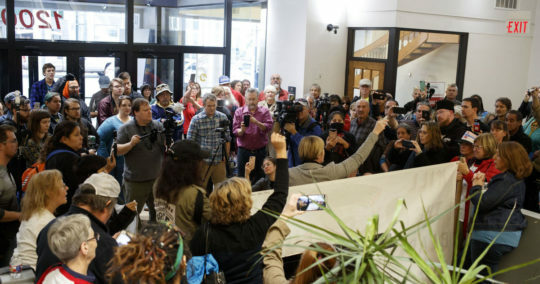 The letter argues that the State Dept’s review is out-of-date for reasons including TransCanada’s shocking spill record on Keystone 1, which has alarmed South Dakota regulators to the point of possibly revoking the pipeline company’s permit. 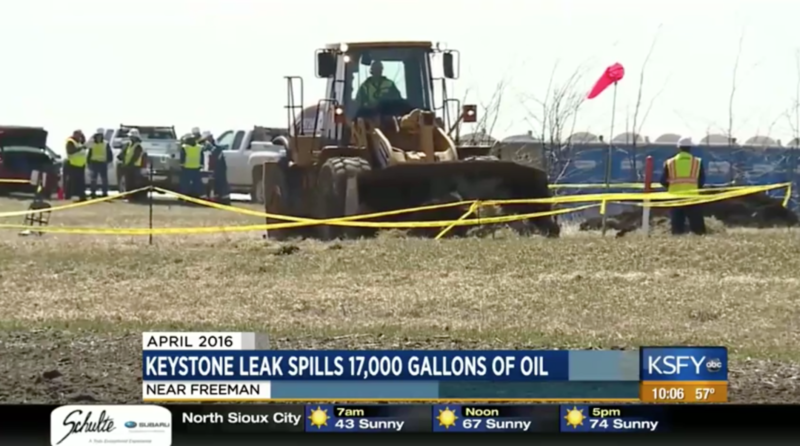 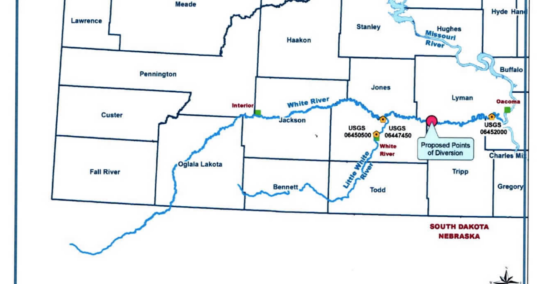 On April 2, 2016, a landowner discovered a 16,800-gallon spill on the Keystone 1 pipeline near Freeman, S.D. 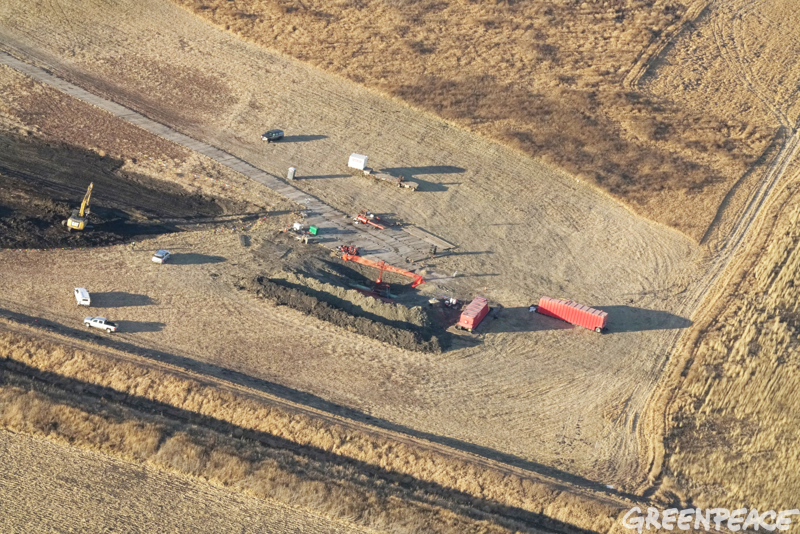 — previously the largest spill seen on the line. 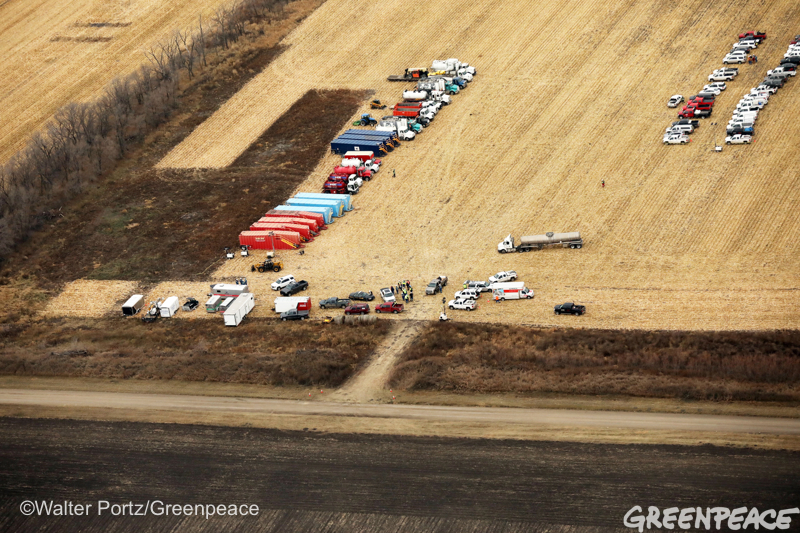 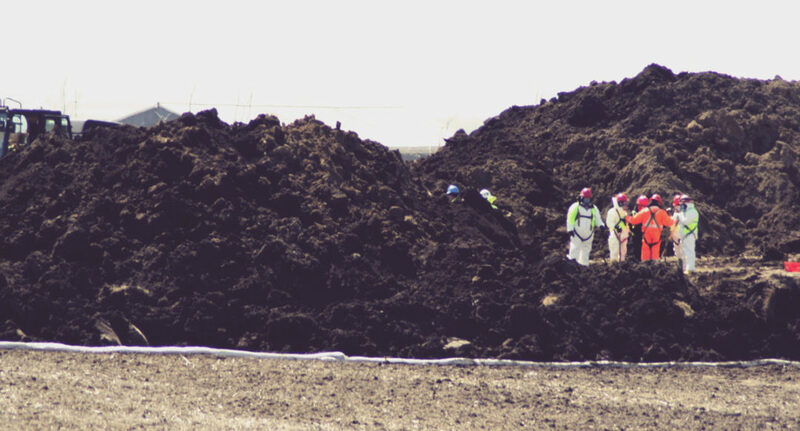 TransCanada responded by requesting the FAA to create a no-fly zone above the spill site, which was the size of a football field. 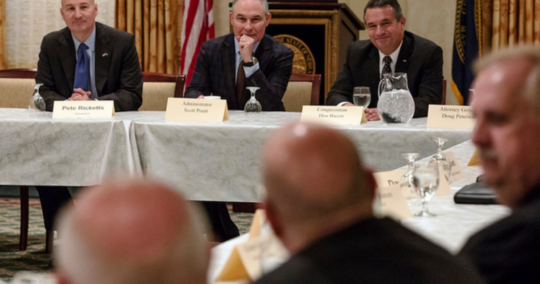 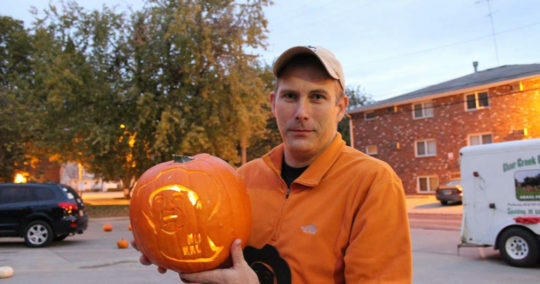 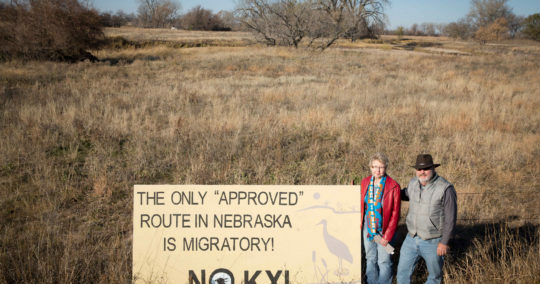 View Bold Nebraska’s photos and timeline of the 2016 spill on Keystone 1. 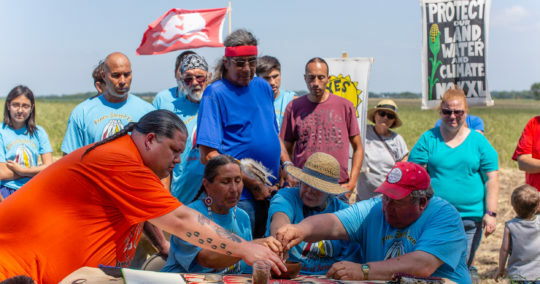 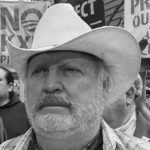 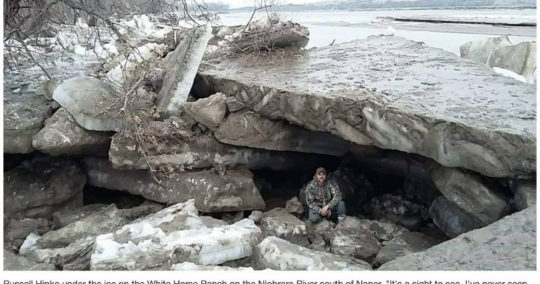 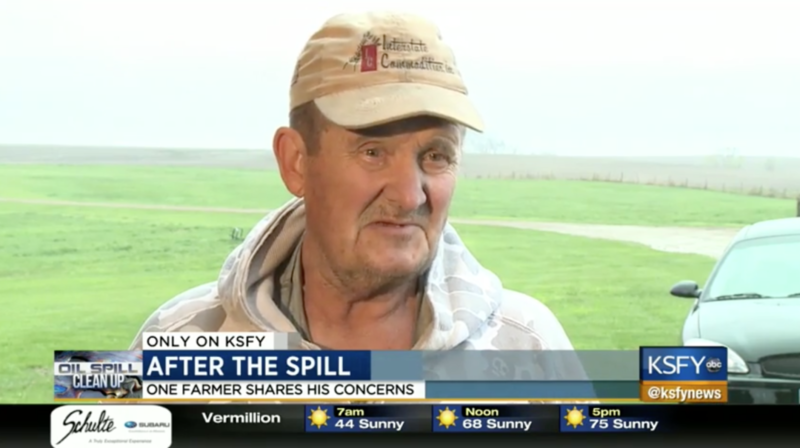 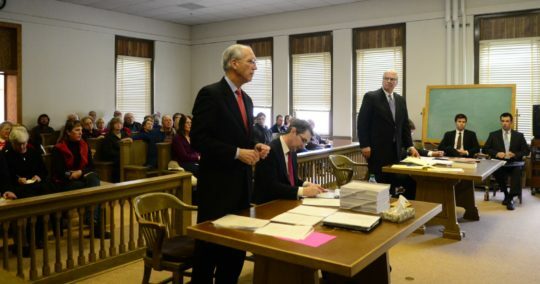 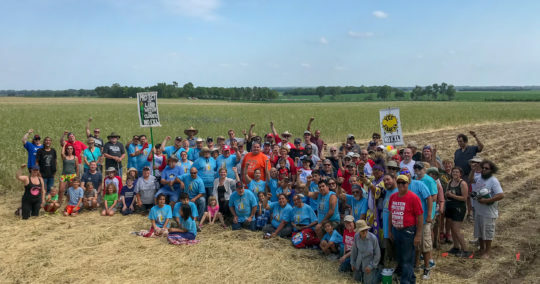 A year after the spill, landowner and farmer Galen Heckenlaible said that TransCanada has failed to compensate him for the pipeline spill on his land. 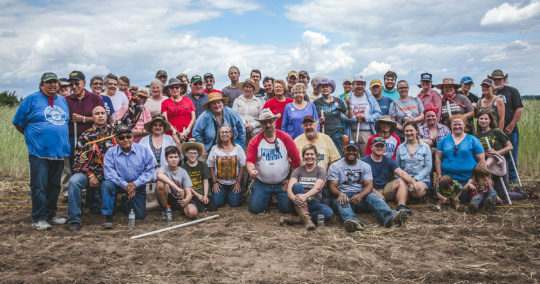 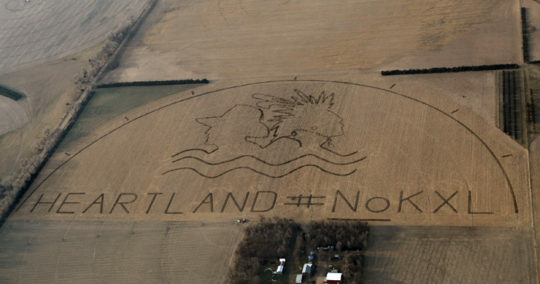 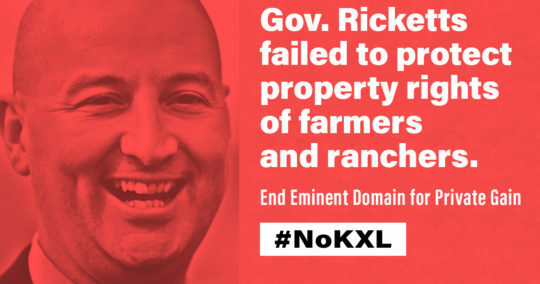 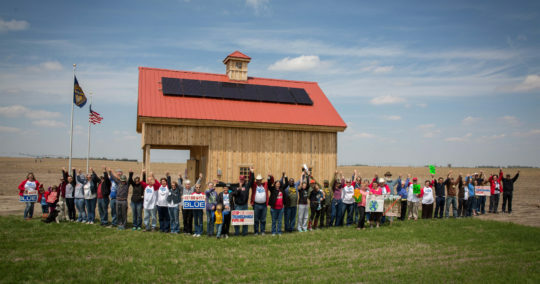 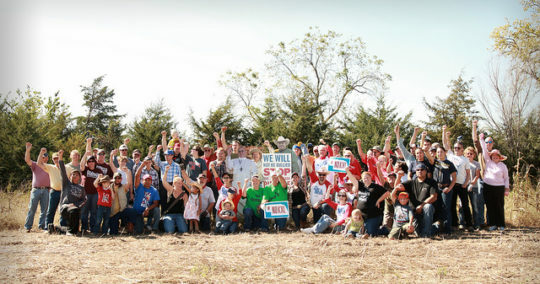 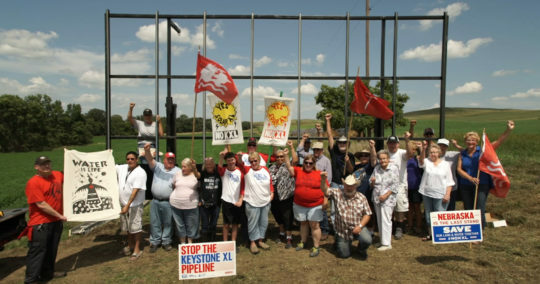 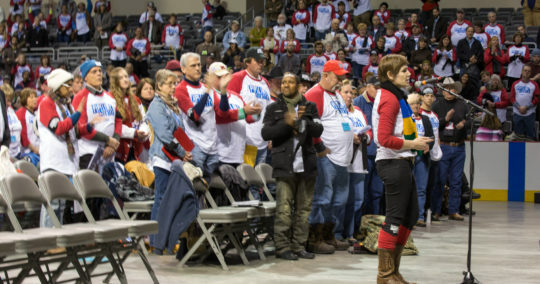 Donate now to support landowners and Bold Nebraska’s work to stop Keystone XL.